Books highlighting Malta’s rich artistic legacy in art and architecture have flourished in recent years and there is a wide choice of such publications available in bookshops all over the islands. The art scene in Malta is also a vibrant one with theatre productions, concerts and art exhibitions taking place on a very frequent basis and in a variety of venues and locations. Monographs and printed publications on Malta’s current crop of active visual artists are not that thick on the ground however. The Artists’ Directory (Volume I) is a recent publication that goes some way towards addressing this imbalance. It is a visual feast of works by some one hundred of the islands’ finest crop of artists – encompassing a smorgasbord of styles ranging from the very traditional to the avant-garde. This collection includes works by both Maltese artists as well as a selection of works by ex-pat artists who have made Malta their home. Among the latter one finds the fine work of David Carrington who made Gozo his home after a career in advertising in London. Another noteworthy ex pat artist is Zvezdan Reljic, a photographer originally from Serbia who now lives and works permanently here. The metal work of Marie Louise Kold is also a stand-out – Kold is originally from Denmark but is an unashamed Malta-phile and spends her time between Sweden and her beloved Malta. The highlights from the home-grown talent are no less interesting. 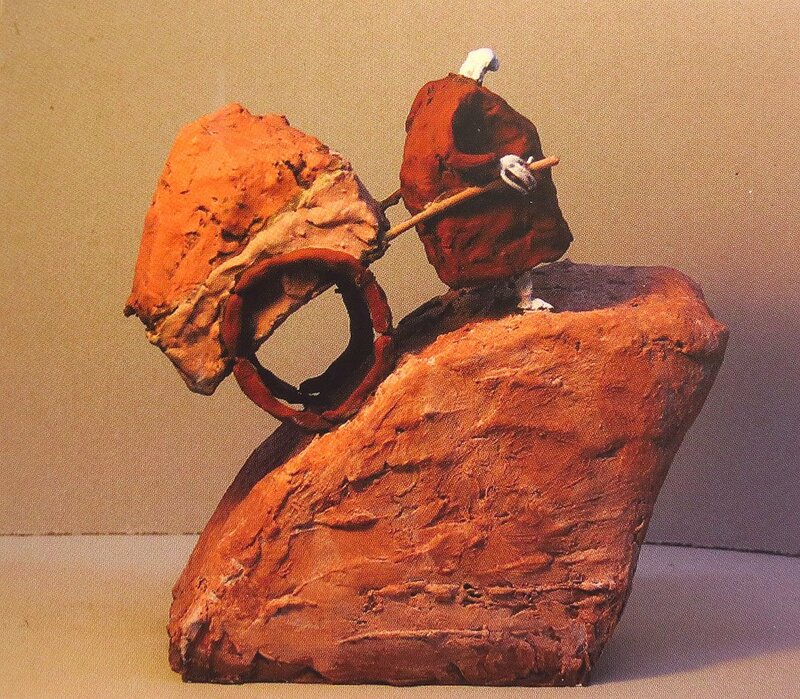 Featured in this volume is the work of one of Malta’s most endearing sculptors – Andrew Diacono. Diacono creates a panoply of quirky and humorous individuals who seem to be totally engrossed in their own little problems. 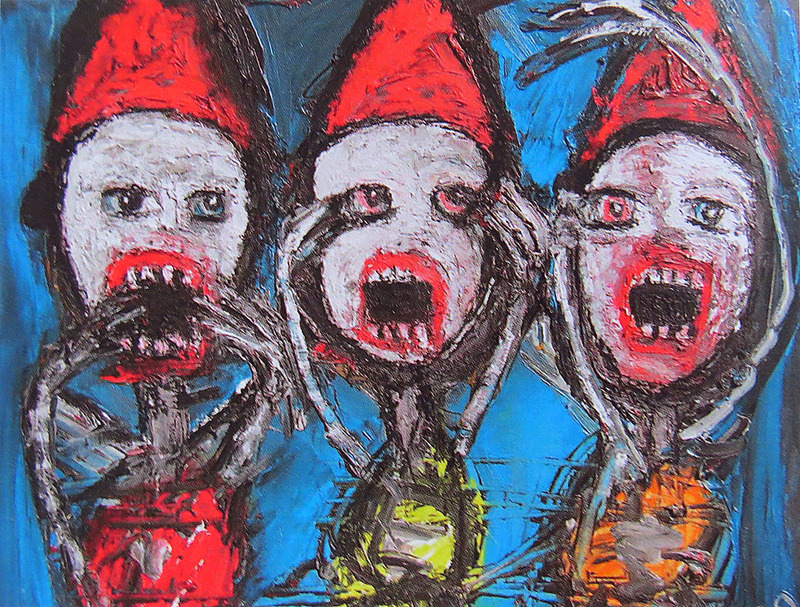 More quirky can be found in the illustrative work of Marisa Attard and Steve Bonello. 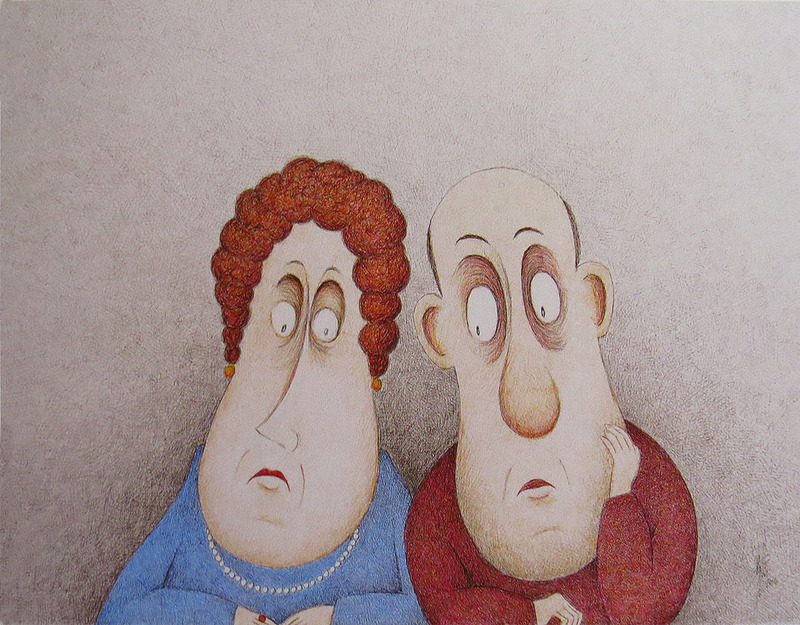 Attard is one of Malta’s best known book illustrators while Bonello is perhaps better known for his long standing association as cartoonist for Malta’s most popular Sunday paper – The Sunday Times of Malta. Avant-garde art is not quite a popular form in Malta – an island in which the Baroque idiom still dominates – but a crop of younger artists do dare to go against the flow. Ryan Falzon is probably the standard-bearer of this genre, with some scathing observations on Maltese society rendered in a visual metaphor which recalls the work of Basquiat. 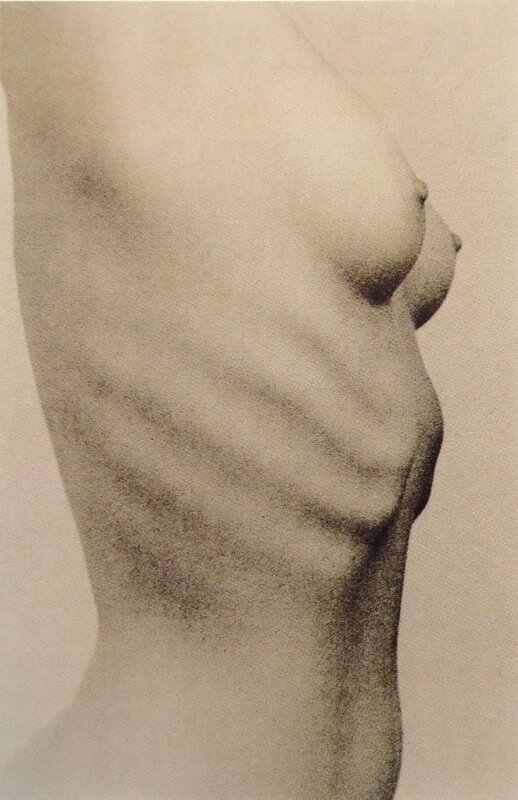 Shuan Grech’s raw portraiture and Elisa VON Brockdorff’s unsettling installations also stands out in this category. 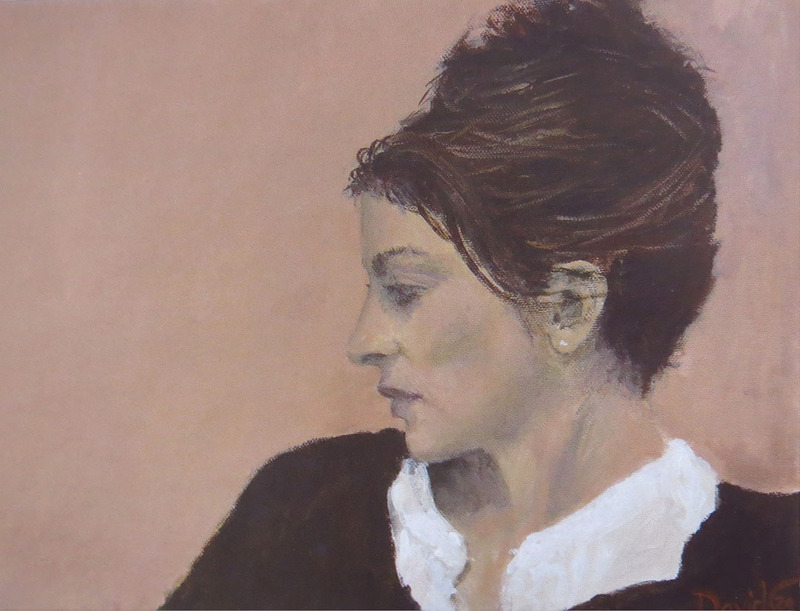 The Artists’ Directory is the brainchild of Monique Chambers, herself half Maltese, who after a career in PR in the UK, finally made the permanent move to Malta (they all do don’t they?!). She (quite rightly) describes this first volume as a labour of love and it shows from the very fine reproductions of the works included in this book – as well as the surprisingly bargain price at which this volume is offered for sale. 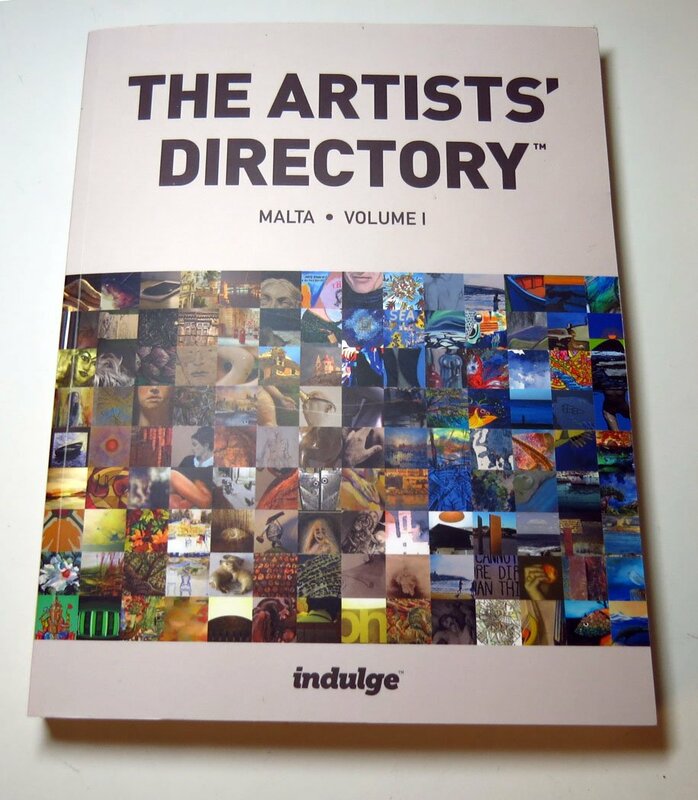 The Directory is a definite must-have to collectors of Melitensia and people who have Malta and its artistic heritage at heart.